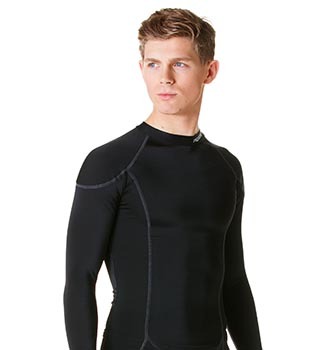 Proskins Moto Compression Baselayers are a pioneering high performance range worn by some of the most prestigious BSB riders. 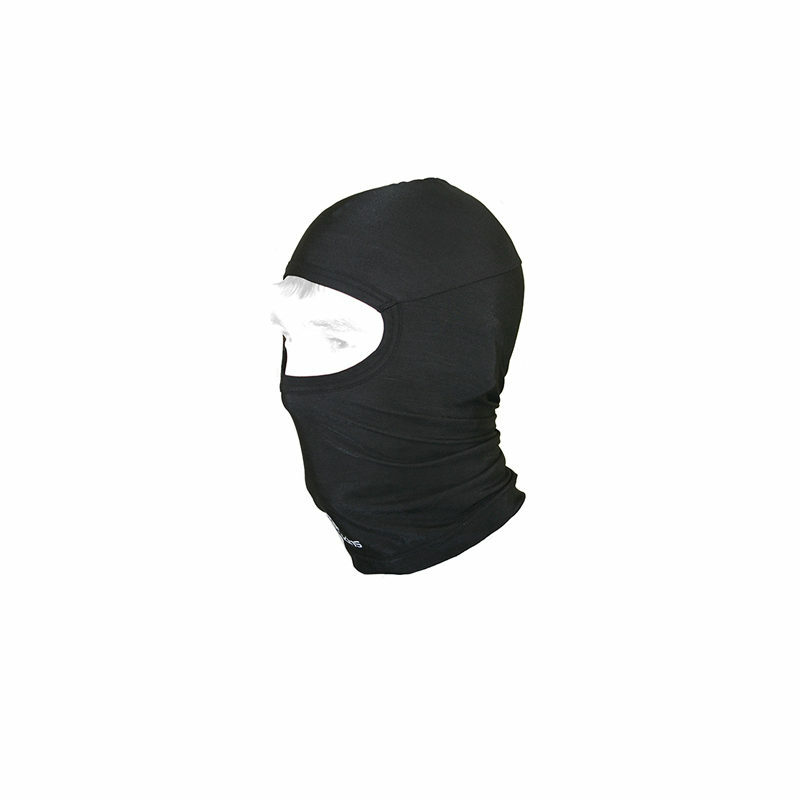 The Balaclava is designed to be worn under a motorcycle helmet. 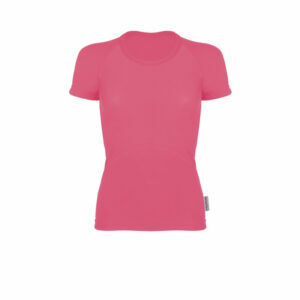 However, it also provides optimum performance and comfort for other sports such as running, skiing and cycling. 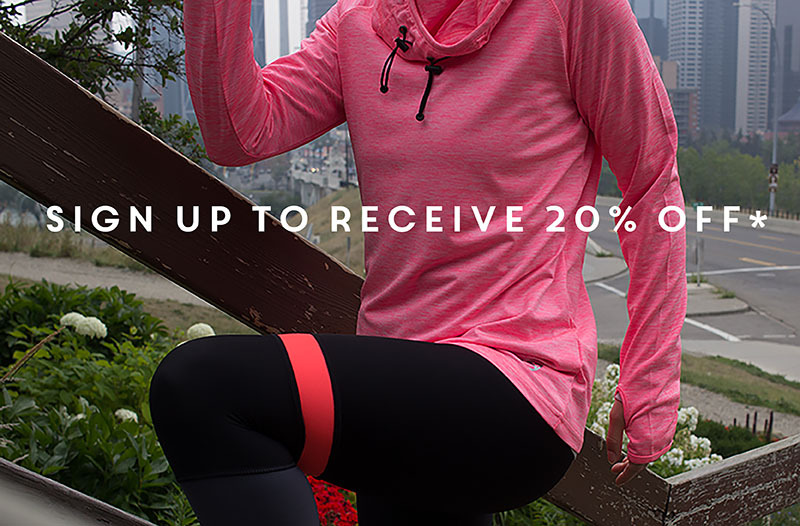 With temperature regulating and sweat wicking fabric.